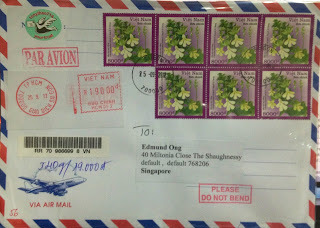 Just a short post to begin this week with. 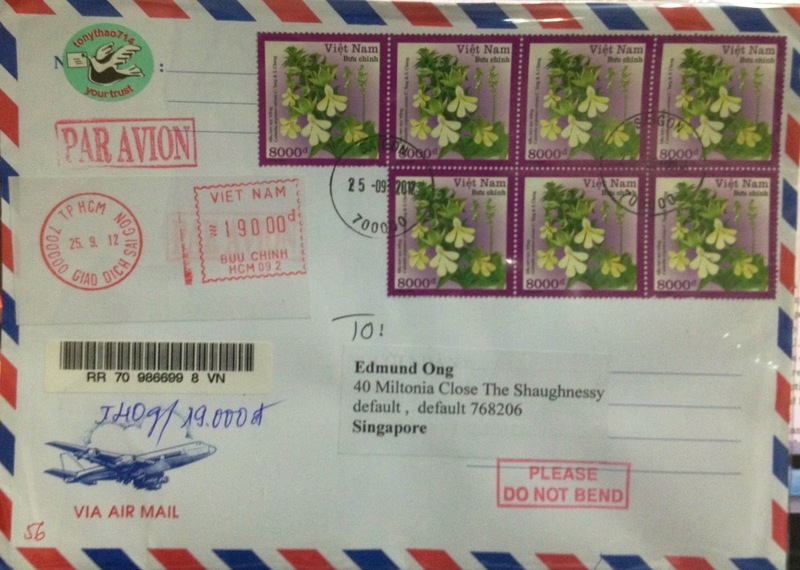 Received this registered Vietnamese cover sent from Ho Chi Minh City by an eBayer recently. 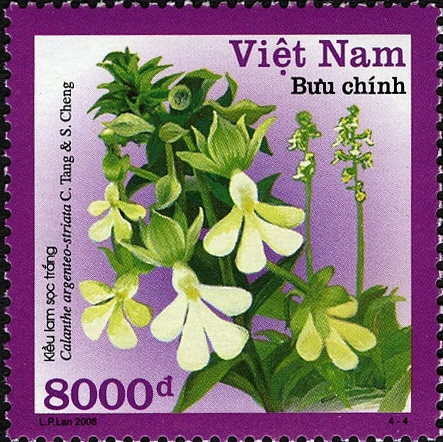 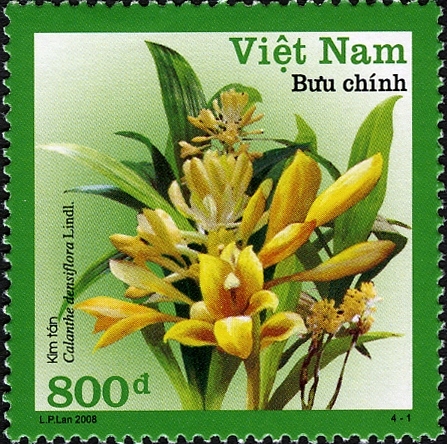 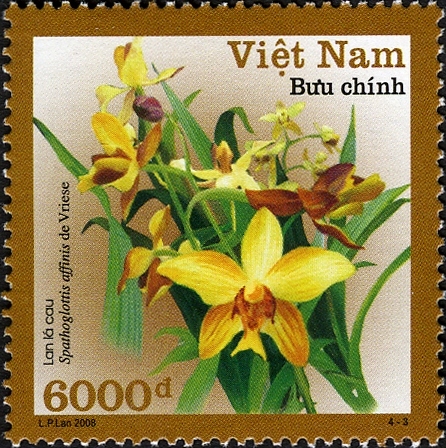 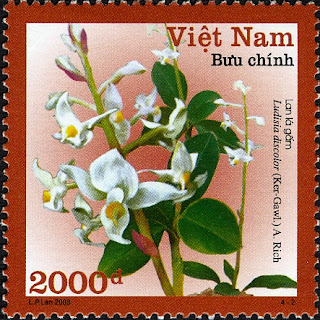 On March 1, 2008, Vietnam Postal Service issued four beautiful postage stamps depicting rare native orchids; Calanthe densiflora Lindl (800d), Ludisia discolor (2000d), Spathoglottis affinis (6000d) and Calanthe argenteo-striata (8000d). Let's end here with a visit to Ho Chi Minh City!